Every year, the Nigeria Liquefied Natural Gas (LNG) Limited calls on all interested Nigerian undergraduate students in tertiary institutions in Nigeria to send in applications for the Nigeria LNG scholarship Award. 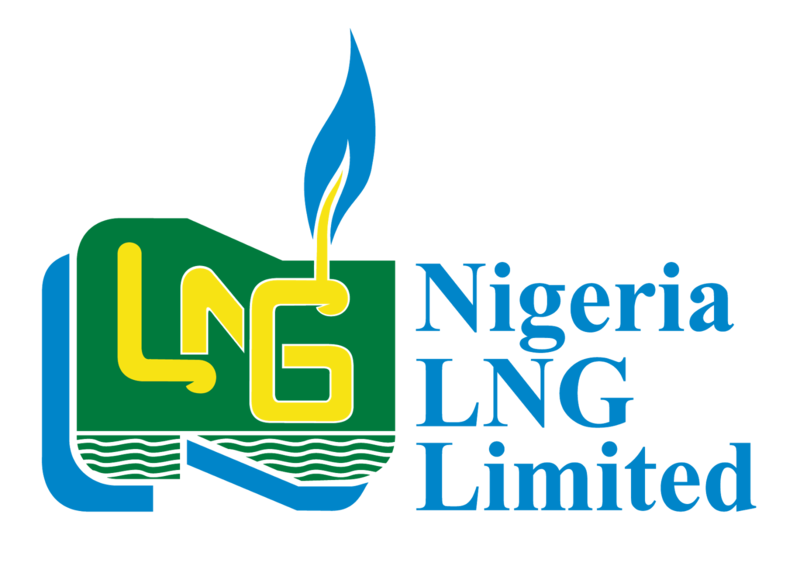 The NLNG Undergraduate Scholarship Scheme started in 1998 as part of Nigeria LNG Limited’s Corporate Social Responsibility to Nigerian Citizens to enhance human capacity development. The scheme aims to promote academic excellence amongst undergraduates in tertiary institutions in Nigeria, in support of NLNG's commitment to sustainable development. At present (2013), this scheme is being reviewed and its scope expanded to cater for three levels: post-primary, undergraduate and postgraduate studies oversea. Please see the current Undergraduate Scholarship Scheme. The NLNG scholarship is Open for all full time first year students of Nigerian Tertiary Institutions Only. Candidates must produce valid required documentations as listed below (e.g. Coloured Passport Sized Photograph, JAMB and/or University admission letters, WAEC/NECO/GCE/OLevel or A-Level results, etc). Beneficiaries are selected through a rigorous and transparent selection process organized in collaboration with the Aptitude Test Department of WAEC. Not specified; several will be awarded. From inception, about 2,500 beneficiaries have benefited from the scheme. It involves the payment of a yearly Scholarship allowance to beneficiary Undergraduates in Tertiary Institutions in Nigeria. The award has undergone several value reviews from N30,000.00 at inception to N50,000.00 and then to its present value of N100,000.00. It may increase for this year. A total of about 500 million naira has been spent so far on the scheme. 2). UPLOAD AND APPLY: After scanning the above documents, proceed to the official website (via link below). Click on “Scholarship Application Portal” button to access the main application portal. Then FILL IN the 'Online Application Form', UPLOAD your previously scanned documents as requested, and finally, click the “SUBMIT” button to complete your application. All Entries for Application will close on Wednesday 3rd July, 2013. Please what about 2018 scholarship ,are you giving out scholarship this year?